We have a wide variety of gifts to fit your tournaments budget. You won’t see the normal towels, hats, and golf shirt from us. 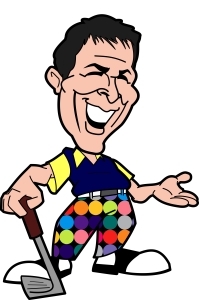 We offer completely different Golfer Gifts than any company around. that release new products every year. 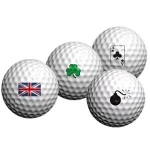 GolfDotz: A unique way to mark your golf ball! 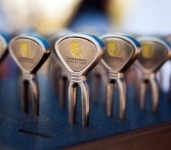 Initials are the only way for each golfer to receive a personalized gift! Golfer Gifts $10 and under.